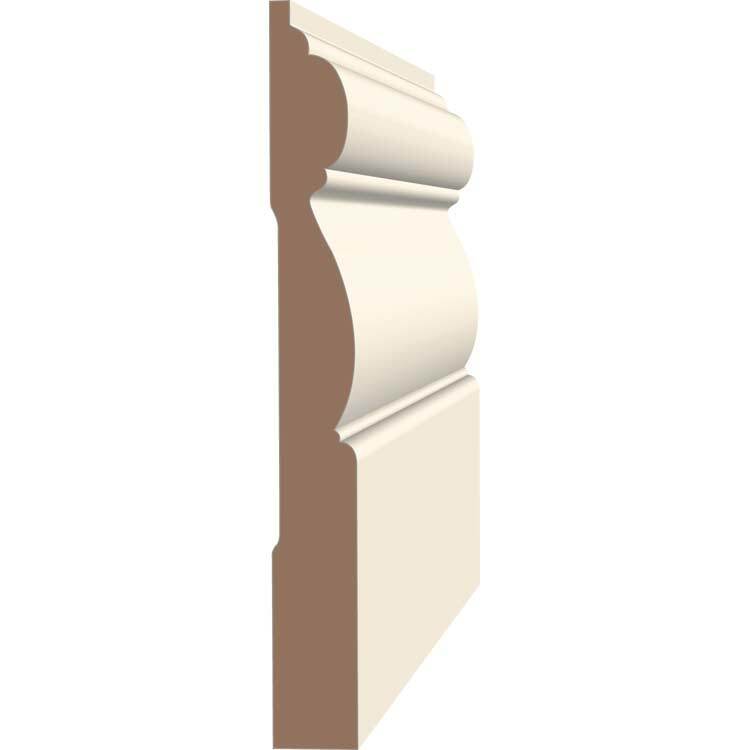 This moulding is sold in 16′ pieces. You must purchase a full piece at 16′ and multiples of 16 for additional footage. • MDF – Medium Density Fiberboard is an engineered wood product made by breaking down hardwood or softwood residuals into wood fibres, combining it with wax and a resin binder, and forming panels by applying high temperature and pressure. MDF is generally denser than plywood. • Following UPS guidelines we can ship up to 150lbs per package with outside dimensions equal or less than 98″ x 8″ x 8″.